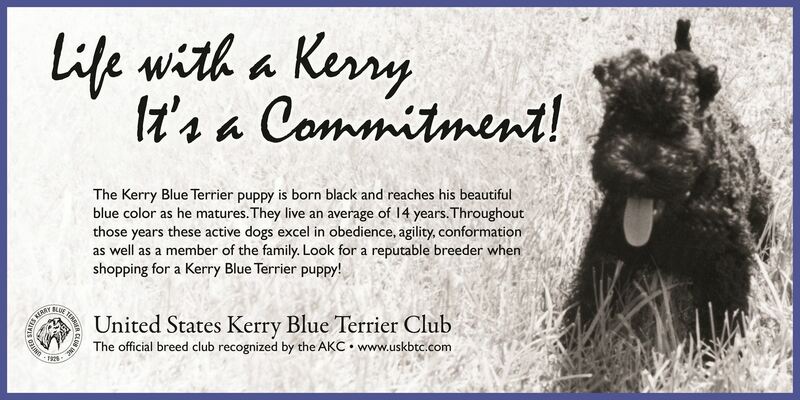 Need a Kerry Banner for an Event? 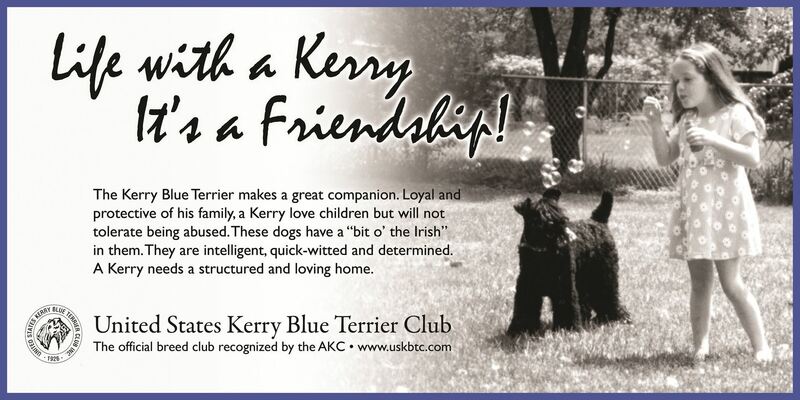 Just the right graphic for a poster or banner can highlight any Kerry event your club is sponsoring. 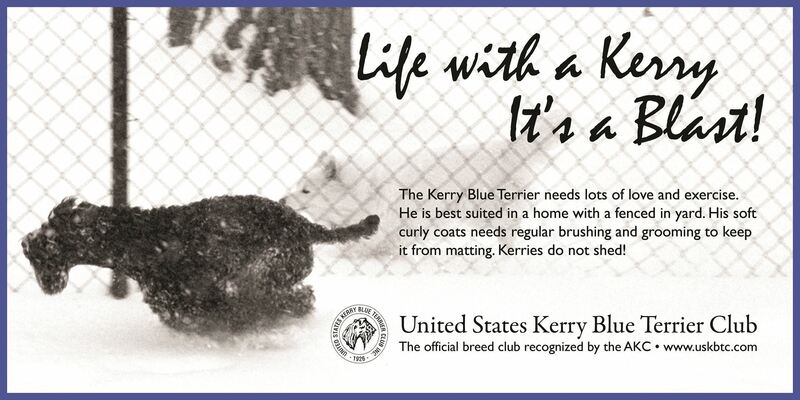 Download any of the great banner designs by clicking on the TITLE of the banner, and use the JPEG file to format your poster, banner, flyer or Kerry information brochure. These are large files, so that the details remain when you import them for your posters or banners. Just click on the NAME of the graphic you would like to download. Be patient as they load on your computer.